When do people find the time? It is fall which means all the series start again and the movies are suddenly full of stuff you actually want to see. Bron came back, Grey’s Anatomy reappeared, Downton Abbey is on again, I suppose even Modern Family has a new season. And then there’s all the movies that sound promising. Not to mention the new books flooding the market. When do people find the time to keep up with all this? I don’t. Because sometimes, even I have to sleep. I was reminded of that today when I, after two nights with too little sleep, woke up sickly. Made it to and through work and even made it to the movies. 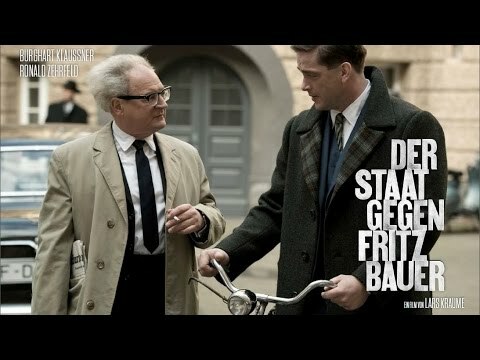 We saw “The state versus Fritz Bauer”,an excellent movie about an Attorney General trying to bring ex-Nazi officers to justice against major resistance from within the German justice system. Very informative, highly recommended – I don’t know how you’ll make time but if you need to chose between Grey’s Anatomy and this, choose this. It had been a hot, humid day, further compromising my somewhat unsteady health. I was leaving the doctor’s office and had just been on the street for thirty seconds when the storm came. I can’t remember the last time I witnessed such an intensive cloudburst. Within half a minute, I had to accept that abandoning my bike on the spot and seeking shelter under the closest roof was the only option to avoid pneumonia. 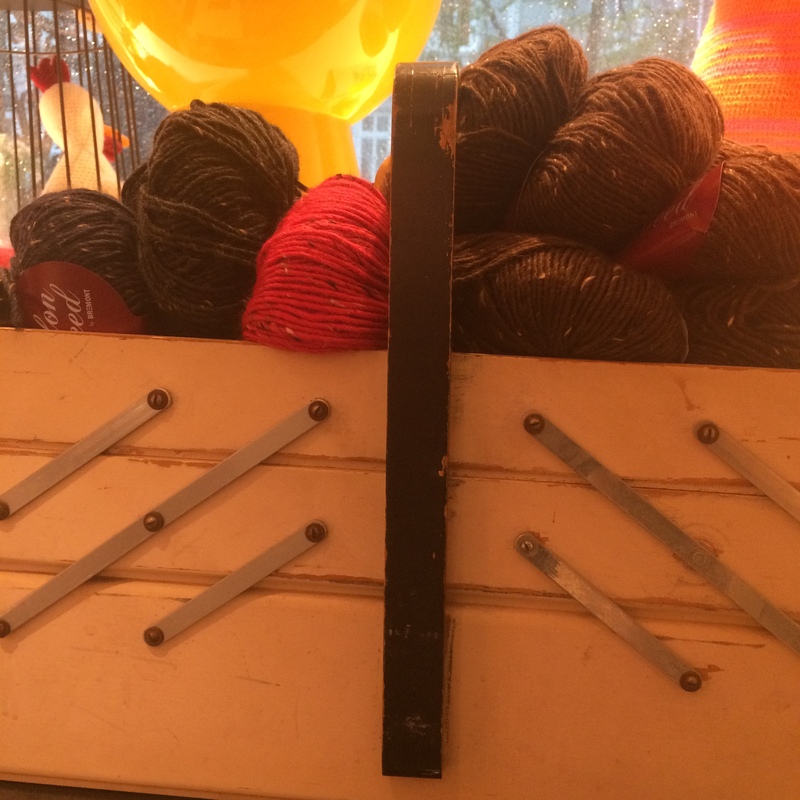 I stepped into a shop that I would otherwise never have entered, a knitting store. Already soaked to the bone, I asked if I was allowed to wait out the thunderstorm. “Sure”, the lady who owned the shop, said. “There’s a bench over there”. She started talking photos of the impressive rain shower. I sat down between lots of knitting yarn. Blue, red, turquoise, soft as baby skin and also rougher ones. The bench was cushioned, and a green knitted pillow added to the atmosphere of grandparentsque coziness. Two light green children’s chairs kept the bench company. Toddler knitware and mannequins with pink scarves surrounded me as I listened to the angry thunder. A multicolor knitted pennant banner graced the window through which I, together with a crocheted goose, watched my bike outside. It was lying on the pavement like a fallen horse. The shop owner chatted on the phone. “He acts like their crown prince”, she gossiped. When she asked questions, I was never sure if she meant me. (“How do you like it there?”) The lightening struck. I got out my ZEIT paper and started reading. Outside, the street was flooding more and more.